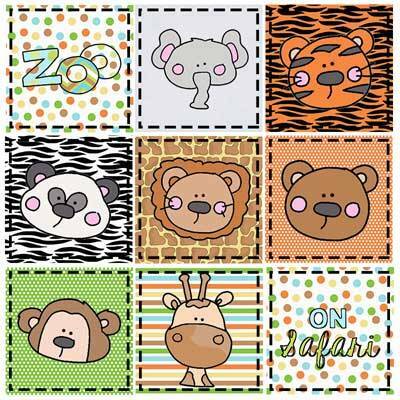 Lions and tigers and bears, as well as elephants, pandas, giraffes and monkey patterns are all waiting for your next animal appliqué project! 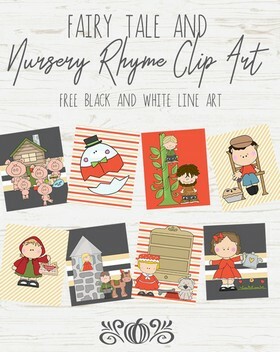 There's not only an entire zoo of friendly creatures, but you'll also get several word appliqués to finish off your creation. These happy fellows would look great stitched to a custom crib bumper, made into quilt blocks for a baby quilt, used individually for throw pillows or grouped on a wall hanging. 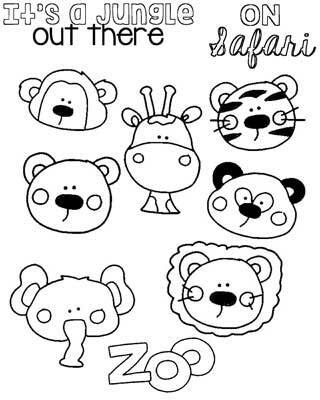 Whether you use an assortment of colors or choose a color theme to go with your child's room decor, these jungle buddies will be a welcome addition to any child's bedroom or playroom.